This is a must get for traveling in Taipei. It’s so so convenient for traveling around Taipei. Make your travels around Taipei easier than ever with the Taipei Transportation Fun Pass! Available for one or two days, you get a pass to access a multitude of transportation modes that will get you to where you need to go in the city without constantly worrying about fares. Get unlimited rides to the Taipei MRT, and even opt to add access to the Maokong Gondola. 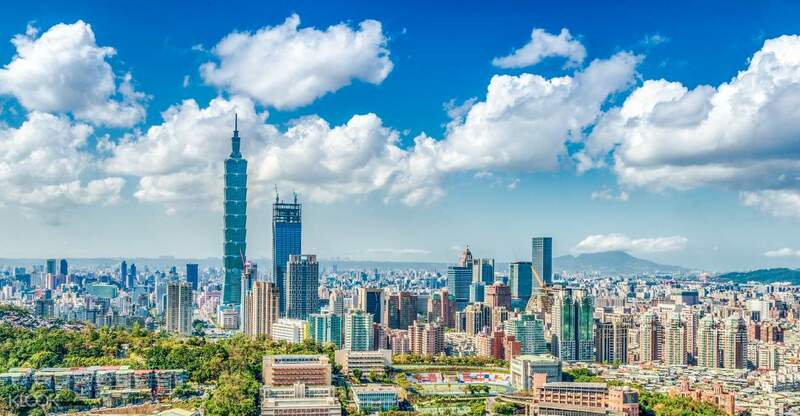 You get unlimited rides on the Taipei and New Taipei City Buses (excluding the four-digit buses), and five Taiwan Tourist Shuttles with routes in Beitou-Zhuzihu, Muzha-Pingxi, Crown North Coast, Gold Fulong, and Dragon Palace Treasure Hunt. You also get discounts and premiums to over a hundred different stores! 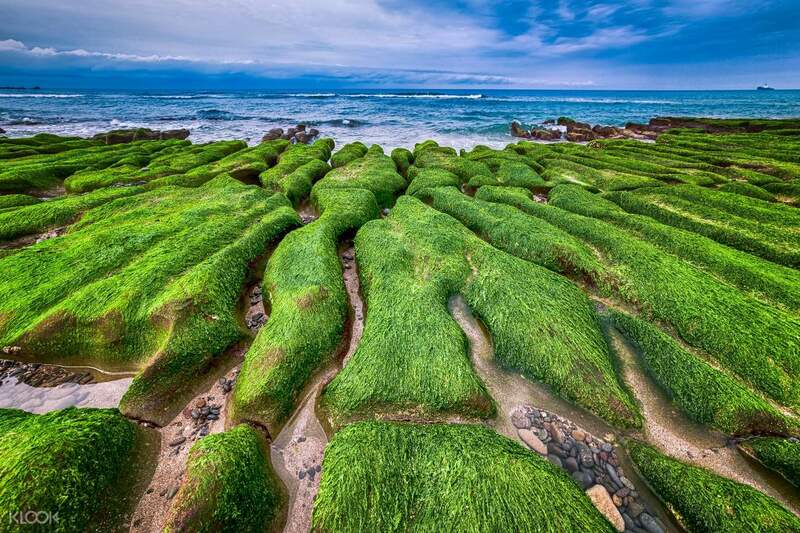 It's a great value-for-money pass that will make traveling so much easier for you in Taipei. The transport fun pass is very convenient to use especially if you are going to many places. This saves a lot of money plus it can be used on both the MRT and buses. We used this fun pass when we explored Yangmingshan National Park and Xinbeitou. The transport fun pass is very convenient to use especially if you are going to many places. This saves a lot of money plus it can be used on both the MRT and buses. We used this fun pass when we explored Yangmingshan National Park and Xinbeitou. Who can say no to unlimited rides. Taipei Fun Pass gives you unlimited rides on MRT, city buses, and five Taiwan Tourist Shuttle routes within the period of validity, allowing you to reach various popular attractions with ease. Easy to use and convenient. Who can say no to unlimited rides. 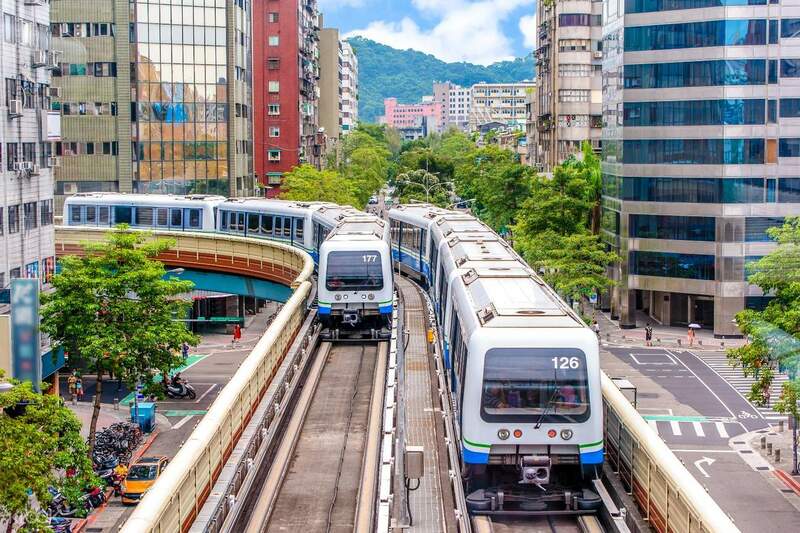 Taipei Fun Pass gives you unlimited rides on MRT, city buses, and five Taiwan Tourist Shuttle routes within the period of validity, allowing you to reach various popular attractions with ease. Easy to use and convenient. Best purchase hands down. Unlimited MRT, Bus and other passes for 24 or 48 hours. Wasn't able to buy the 2-days but I bought 2 24 hours for both of us. The feeling of not worrying about carrying coins or getting lost. This is by far a must in Taipei along with the Pocket Wifi. Redemption is from thw same company...Unite (counter 3 arrival Terminal 2). Best purchase hands down. Unlimited MRT, Bus and other passes for 24 or 48 hours. Wasn't able to buy the 2-days but I bought 2 24 hours for both of us. The feeling of not worrying about carrying coins or getting lost. This is by far a must in Taipei along with the Pocket Wifi. Redemption is from thw same company...Unite (counter 3 arrival Terminal 2). This is a Great Value if you want to explore Taipei in a day. Hassle Free and being accepted in all Taipei Metro. Easy to locate and collect the pass. Fast and Reliable ordering through Klook. Will order again. 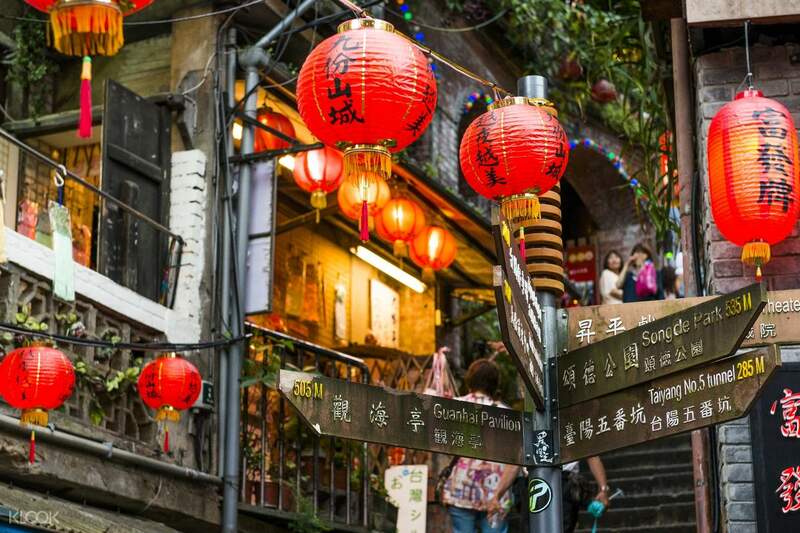 This is a Great Value if you want to explore Taipei in a day. Hassle Free and being accepted in all Taipei Metro. Easy to locate and collect the pass. Fast and Reliable ordering through Klook. Will order again. Taipei fun pass is prefect for 1st time tourist to get to know taipei transport. Once you had an understanding of the system switch to easy card as per day usage are unlikely to pass the cost of the fun pass... just for conveinence this allows you to take transport like bus & metro in taipei without worry of cost & allows you to make as many mistakes as you like. Taipei fun pass is prefect for 1st time tourist to get to know taipei transport. Once you had an understanding of the system switch to easy card as per day usage are unlikely to pass the cost of the fun pass... just for conveinence this allows you to take transport like bus & metro in taipei without worry of cost & allows you to make as many mistakes as you like. Really a big help on our DIY City Tour. We were able to visit spots around the city without hassle. Every destination is just a tap away. Very convenient and worth it. Really a big help on our DIY City Tour. We were able to visit spots around the city without hassle. Every destination is just a tap away. Very convenient and worth it.